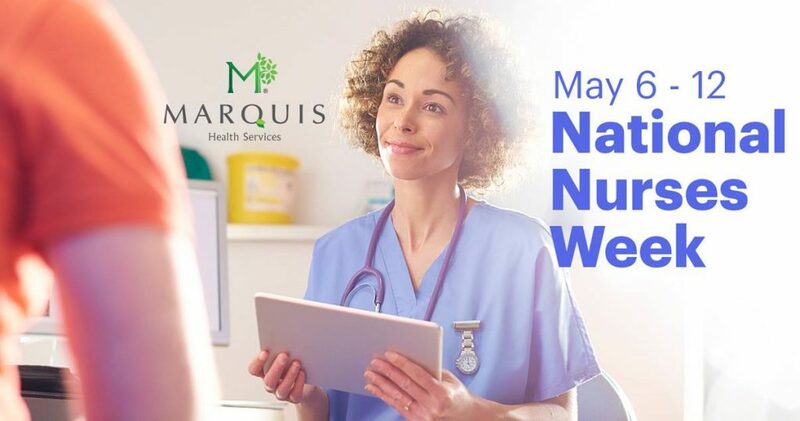 As our country prepares to celebrate National Nurses Week (May 6-12), it is important that we at Marquis Health Services recognize our nurses for their outstanding dedication and contributions. Each of our centers care for residents who are too frail to return to the community as well as those undergoing rehabilitation after a hospitalization who plan to return home.  In both cases, our nurses provide compassionate, high-quality care to these patients and serve as the critical link between a physician’s orders and the delivery of daily care. Beyond all of the clinical responsibilities of the job and today’s high-tech setting in health care, nurses provide “high touch” care that results in valuable reassurance for residents as well as an important connection for family members, who are unable to be with their loved one every moment of the day. We routinely see our nursing staff throughout each of our centers go above and beyond to make someone comfortable. Theirs is a caring profession that never really takes a break, even when the shift ends and the call bells stop ringing. If you see a nurse at one of our centers or in the community, please thank them for all that they do. To learn more about National Nurses Week please visit the American Nurses Association’s website, please click here.